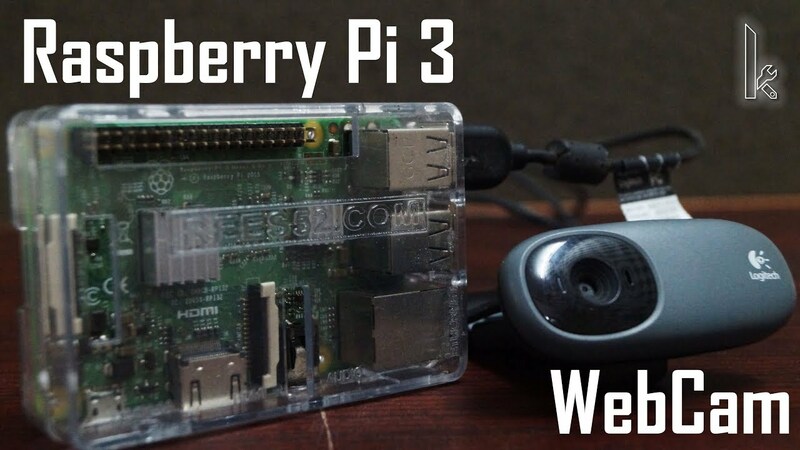 This tutorial is about the clicking photos and recording videos using "Logitech Webcam C110 with Raspberry Pi 3 Model B"
First, we create a new folder just to store your photo and videos separately. Command for creating new folder is "mkdir folder name"
To update your Raspberry Pi command is " sudo apt-get update ". And to upgrade your Raspberry Pi command is " sudo apt-get upgrade". 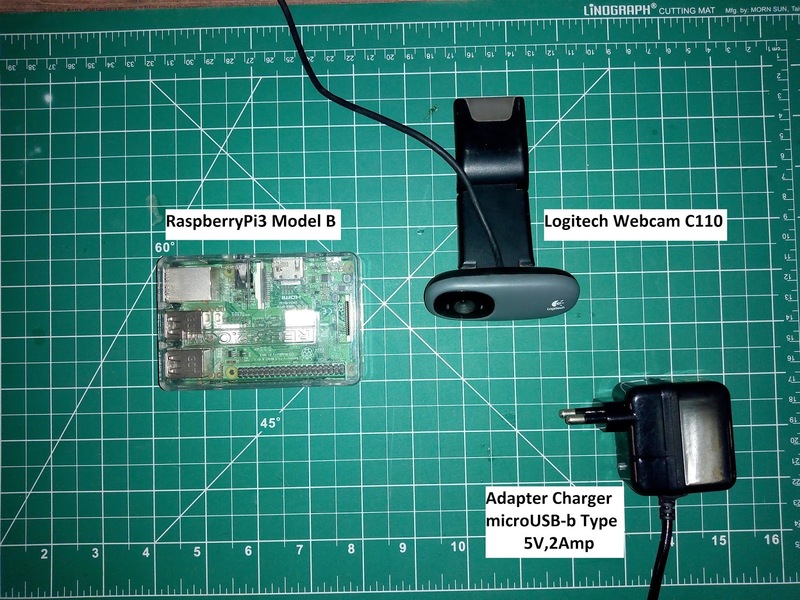 To make sure SSH and Camera enabled. Follow these two-steps. 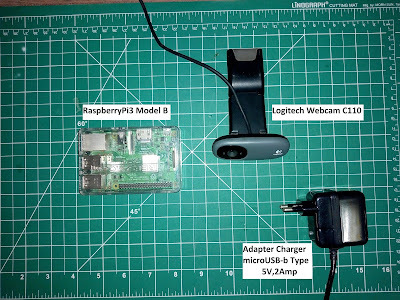 By this command, you can configure your SSH and Camera " sudo raspi-config ". Make sure the camera is connected. Then run this command to make sure the OS is reading the camera. Afer entering lsusb, you will get several lines, one of which should describe your camera (e.g. says Bus 001 Device 007 ID 046d:081b Logitech, Inc.Webcam C310). If not, you are missing a driver for that camera and so get the driver or use a different camera. The command for installing this tool is " sudo apt-get install guvcview ". Run it and two windows will open and you can see the camera working and you can record and capture images. It is a good program to have. You can use it anytime. To run this " guvcview "
You can click photos and record videos directly. 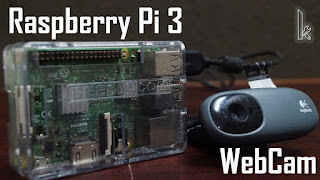 And to play video you can install the vlc player for Raspberry Pi by this command " sudo apt-get install vlc "
For more, you can watch our Video. To know more visit us at Karkhana Training Portal.